AJ, 08 Jul 2014is there wifi in this phoneNi ma. Nope! sabbar, 07 Jul 2014hi I am new user of nokia225 its having a one big problem that's its messaging memory so low a... moresorry!!!!!!!!!!!!!!!!!!!!!!!!!!!!!!!!!!! 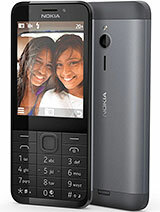 Why I can't download opera mini for Nokia 225? 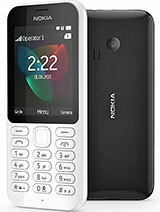 Dada bhai, 22 Jun 2014Its very simple phone.does not support image zooming,apps nd games.phone browser is not satisf... moreDada bhai I'm using X2 01 quatery keypad,best phone I got for voice call & messages. Is this phone replace my x2 01,pls reply. no java, its true ?? 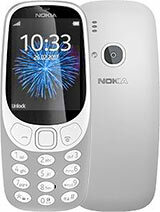 Its a worst model in Nokia Phones comparing this Nokia 208 is better....can't able to download a software and suddenly it will off while hearing songs and automatically ringing volume is getting decreased. - no HSP/HFR headset bluetooth profile, won't pair with handsfree incars etc. seriously, that's tech of 2000 in a 2014 package. 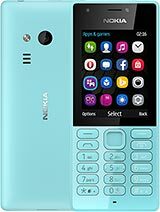 is nokia 225 support uc-browser or not.. please anybody reply me..
Beware that bluetooth is capable only of file transfers. Hands free doesn't work. You can verify this on Nokia's website.